Jackson County MN genealogy website! Jackson County is located in southwest Minnesota and borders Iowa. Welcome to the Jackson Co MN genealogy website! ------PLEASE READ! 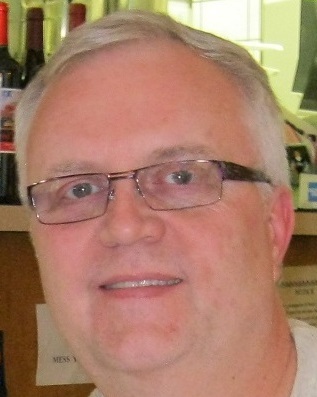 My name is Randy Wendel (meet Randy), Rootsweb MNGenWeb volunteer County Coordinator and webmaster for Jackson County, MN since May 2007, and lifetime member of the Jackson Co Hist. Society. The Jackson County Historical Society does not have a website but is fully aware of this one which I maintain, but please feel free to say "hello" to Mike, director of JCHS, should you ever visit to talk with him. Mike and I communicate somewhat regularly and it's not unusual for researchers to contact him for items or information after having visited here or corresponded with me. My goal is to keep this website regularly updated with Jackson Co genealogy and Jackson Co Historical Society information. It is my primary goal to concentrate on the PEOPLE and genealogical roots of Jackson County, although there may be some expansion to other direct historical information (i.e. 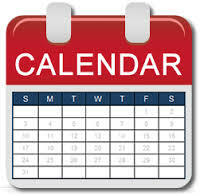 events and buildings) in Jackson county since it may have been an important or direct factor in the life of someone (genealogical standpoint). I'm always interested in contributions to post on this website so please pass along any photos, person or family history/genealogy related items! Also be aware I live 150-miles from Jackson County (Bloomington MN) and the distance keeps me from regular on-site research activities, cemetery visits for this website or volunteer work at the historical society/museum for that matter. Therefore, the least I can do in any volunteer-capacity on a regular basis is maintain this web site. Click here to email me with questions, submissions, etc. 2019 THE JACKSON COUNTY GENEALOGY SITE HAS MOVED!!! In early 2018 these web pages moved to a new server. The previous host (Rootsweb / Ancestry) was disabled due to "maintenance" for several months, and the opportunity presented itself to relocate these pages to a new host. It likely will take some time for any previous visitors to find this site...there was simply no way to post the move on the previous host/site, but if you have found the Jackson County pages and wonder what happened...now you know. I won't lie...I have not done any updating or additions to these pages in a very long time. Quite frankly, I have been busy not to mention there has been little for me to upload or add to these pages. While I do mostly rely on items from YOU. If you have a photo, bio, or anything that may be of interest, feel free to email it to me. I will find time to upload it though it may not happen immediately. With winter 2018-2019 season upon us, I suspect I may hear from a few folks...we are all stuck indoors more and tend to navigate to genealogy projects which get put aside when the weather is more tolerable in the summer months. Thank you. Jackson County area residents...can you help? If you are within a short drive of the Jackson Co Historical Society and Museum, and have a little time you could spare, they could sure use your help! Why not consider dedicating 1 day out of the year (or just a Saturday morning?) to give back to your community and help preserve some history. Among any immediate items they need assistance with, there are MANY photos which need to be scanned so a digital file can be used to backup photos and documents and stored more safely. Imagine all paper-based items that would be lost if a fire or tornado destroyed them. Scanning items to digital format for safe keeping is important. Contact Mike 507-662-5505 and tell him you'd like to come in and lend a hand with something...he'll be very glad you did, and so will you! 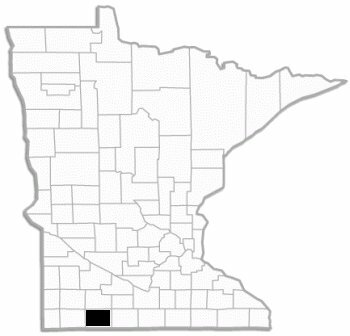 Jackson County (24 counties in the United States are named Jackson County), established on May 23, 1857, was named after Henry Jackson, the first merchant in St. Paul and a member of the first territorial legislature. 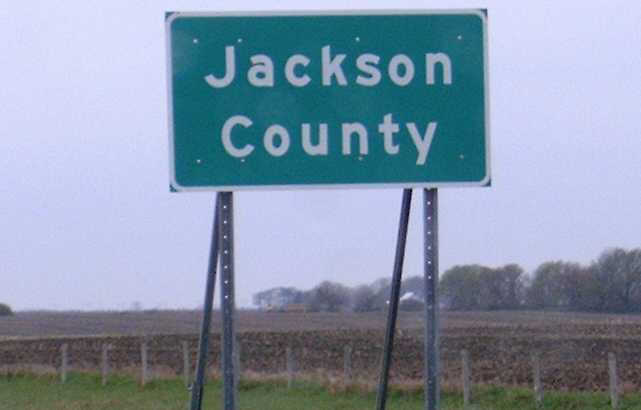 You will find Jackson County in the Southwest corner of Minnesota (43.6750 N, 95.1567 W). The county seat is Jackson. The historical society is located in Lakefield. Henry Jackson was born in Abingdon, VA, in 1811. He acquired only a limited education as a youth, but ultimately became a good penman and accountant through diligent self-study. Of a somewhat roving nature, he went off to serve as an orderly sergeant in the Texas "Patriot War" of 1836-7, then returned to Buffalo, NY, where he married Angelina Bivins (1814 NY) in 1838. Soon after, they emigrated to Green Bay, WI, then to Galena, IL. When his business failed in 1842, the family moved to St. Paul, where they rented a cabin from Pierre Parrant where the family lived temporarily. Jackson purchased 3 acres of land from Benjamin Gervais which was located in the area later bounded by Jackson, Robert, Bench, and 3rd Streets, which was then a high bank overlooking the lower levee. On this property, he built a log or pole cabin, and opened a small stock of goods suitable for the Indian trade. He soon did a prosperous business, and shortly thereafter became a community leader. During his residence in St. Paul, he held several important offices. In 1843, he was appointed the first Justice of the Peace in St. Paul. In 1846, he was appointed as the first Postmaster, and in 1847, he was elected to the Wisconsin Assembly. He was later a member of the first Territorial Legislature of Minnesota, and was a member of the first St. Paul Town Council. In 1853, he and his family moved to Mankato, MN, where he played a role in founding the city. He died in 1857. Jackson Street in St. Paul, Mankato, and Jackson County, MN, were named for him. His real estate holdings were valued at $8,000 in 1850. 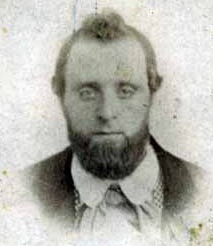 He and Angeline had at least one child: William C. (1847 MN). Jackson Co Fair 2018 July 24-28 Official web page, click here. Thank you for visiting this website!!! Dec 23: corrected Joseph Pribyl bio link on bio's page.